The world's longest aircraft, the Airlander 10 airship, on Wednesday crash-landed after a test flight in Bedfordshire, central England. 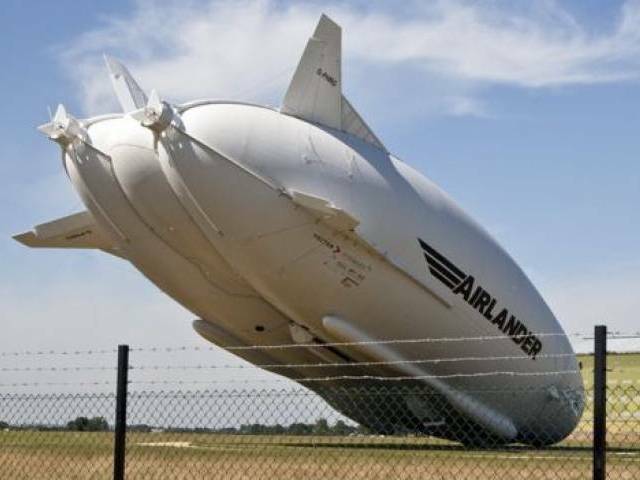 The airship, which is bigger than the size of six double-decker buses, sustained damage on landing from its second test flight. Its British manufacturer Hybrid Air Vehicles said all crew were safe and well following the incident.